Perhaps you want to start a online business, but do not have any ideas. Well, good news! You do not need to invent the next Facebook in order to start something sustainable online. Why try to reinvent the wheel, when many before you have started successful online businesses? I was just like you a couple of years ago – I was looking for online business ideas because I wanted to see what works and what doesn’t. This would be the post that I wish I had. Here are the top 10 online business ideas you can utilize to start your very own online business. Pin me, friend? Thank you! Online businesses that sell information are currently thriving. In fact, selling information products is my favorite way to monetize. Thinking of starting an online business? 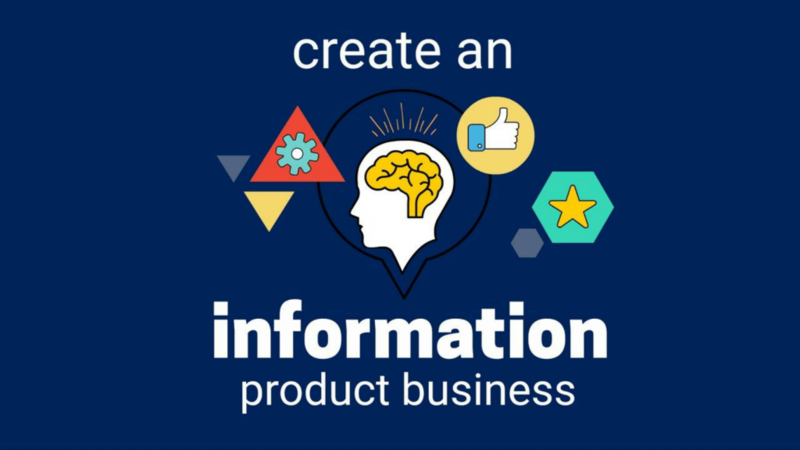 Do consider packaging what you know and sell it as an information product. Examples of information products include: Online courses, ebooks, membership sites and more. When it comes to information products, the sky is the limit. You can write an ebook about drinking smoothies and sell it. I’ve even heard of membership sites for daily Christian devotions. You need to maintain your course and constantly update it. For me, I use Teachable to handle all my courses, and I highly recommend it. 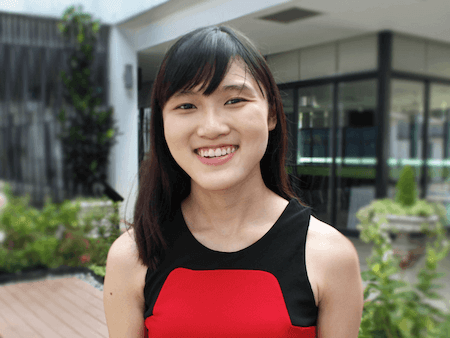 It makes creating an online course extremely easy, and my students get a fantastic course experience because of how neatly everything is presented. If you happen to want to start an online business revolving around selling courses – do check out Teachable here. It has completely changes my business. 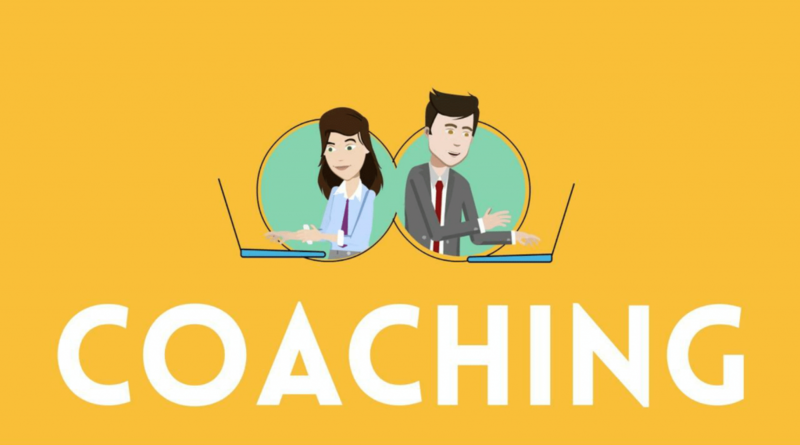 Starting a coaching business is a great way to kickstart your journey online. Because you only need a couple of clients per month to sustain your business, it is a good starting point for people that do not have an audience yet. An example would be my own business. You can check out my blog and business coaching programme here. You can recommend products on your website and get a commission in return – that’s called affiliate marketing. Affiliate marketing is a great hands-off way to get income! 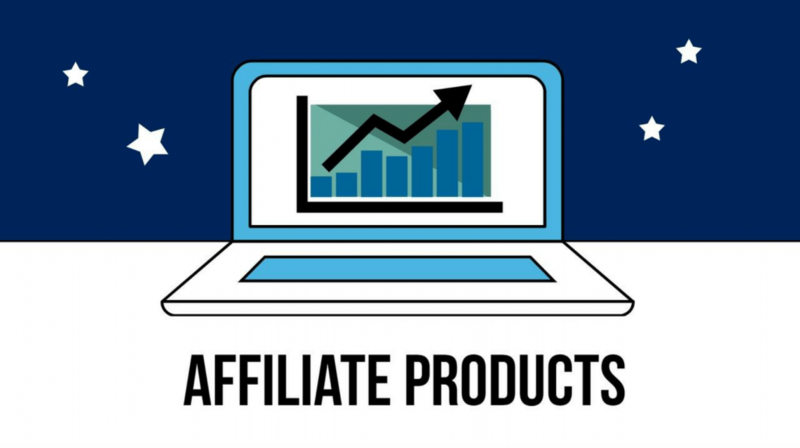 However, you need huge amounts of traffic to earn a sustainable income from affiliate marketing – after giving a huge part of the sale proceeds to the product owner, your commission per sale is probably not much, unless you are recommending large ticket items. If you don’t know what affiliate marketing is, check this post out: What is Affiliate Marketing & How Does it Work? For instance, if you start a healthy eating blog, you could recommend a smoothie blender that you love, and when someone purchases via your link, you get a commission. You could potentially earn so much more by selling the product yourself! The good old-fashioned e-commerce store! 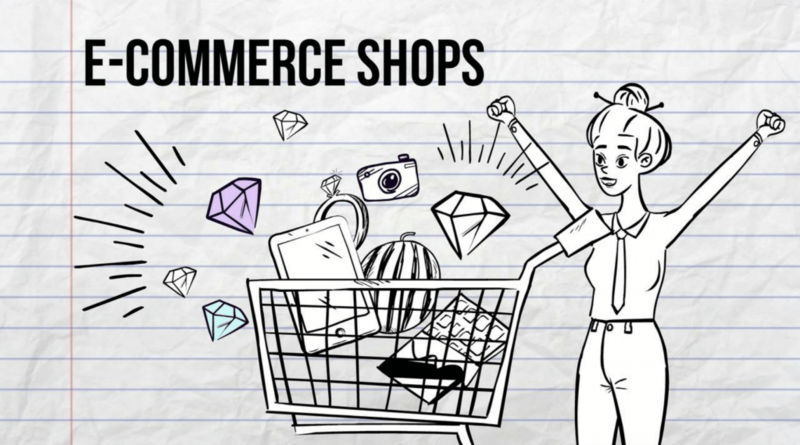 From baby toys, to jewellery, to crafts – start your own e-commerce store and make money. I would recommend this if you have found a very specific unmet need online. You could also utilize platforms like Ebay, Amazon or Etsy to sell things. 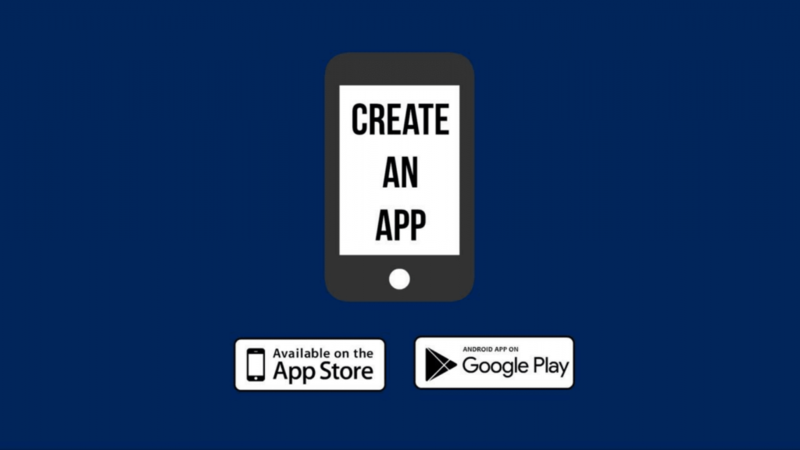 If you have the technical expertise, a great idea, and a sound marketing plan to launch an app – why not? Needless to say, the app development costs will probably add up to a significant amount. 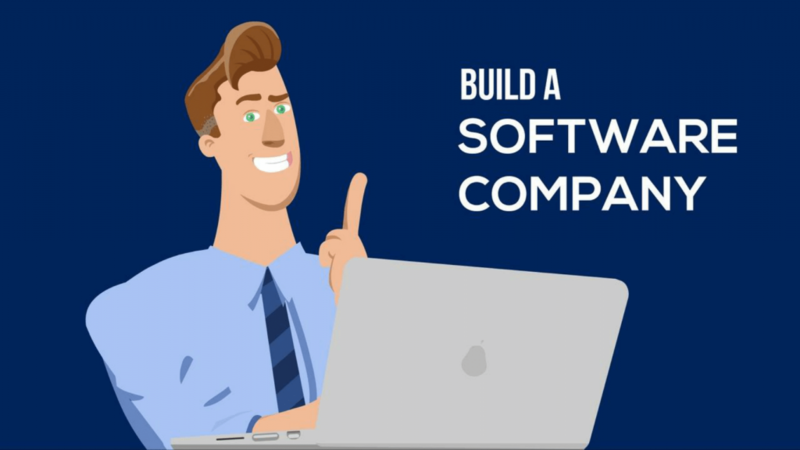 Do consider selling software if you have the necessary technical expertise, or know someone that does! You need to constantly maintain and iron out bugs in your software. Need income ASAP? 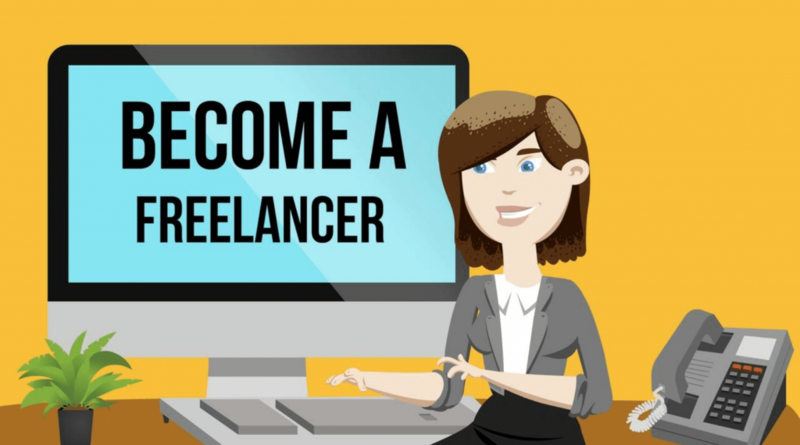 Try being a freelancer at sites like Upwork, Odesk, and Fiverr. Some examples of freelancers: Graphic designers, web designers, writers, social media managers or simply doing small tasks – anyone can become a freelancer if they put their heart to it. If you establish yourself as an expert in certain fields (e.g as a great writer), you get returning customers and a stable income. This is similar to being a freelancer – but I think this deserves a special mention. A virtual assistant is an employee that online business owners hire to help them out online. Essentially you’re an employee for an online business owner, but you get to work virtually. 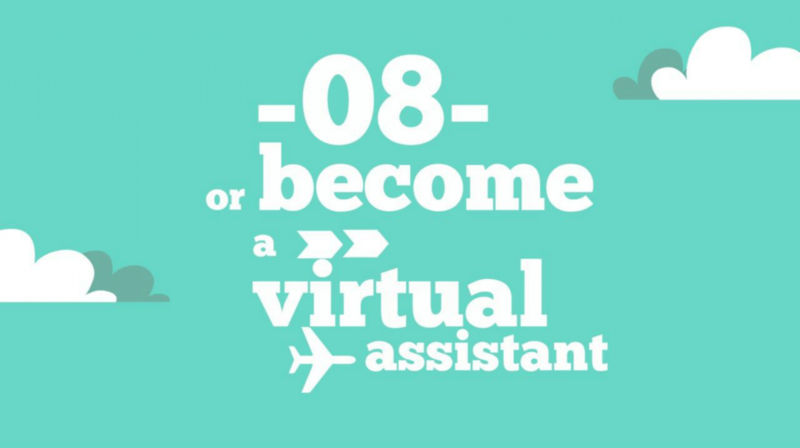 The pros and cons of being a virtual assistant are similar to being a freelancer, mostly. 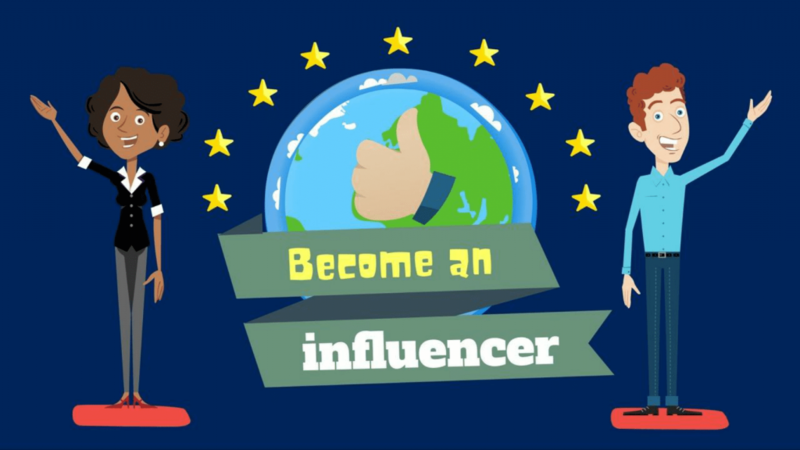 You may consider being an influencer / entertainer. Usually, this is someone who amasses a huge following online because he/she is pretty and entertaining on various social media platforms. These influencers normally monetize by sponsored posts, or by selling their own T-shirts/ mugs etc. There are different ways to monetize your popularity! You could have a business that encompasses multiple ideas that I mentioned above! It all depends on your online business model. For instance, my business is monetized by information products, coaching and affiliate products. That’s 3 of the above ideas. You can do the same too, and diversify your income. 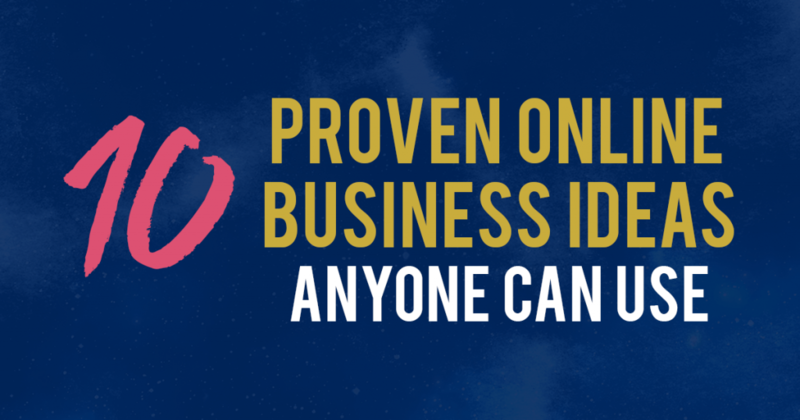 10 proven online business ideas for you to start a successful online business! Now that I’ve given you some great options… you may be more lost and confused than before. With so many options, how will you know what’s the best online business to start? Fret not! We’ll get to that in the next part of this series. Stay tuned! P.S. Looking to get started with your online business? 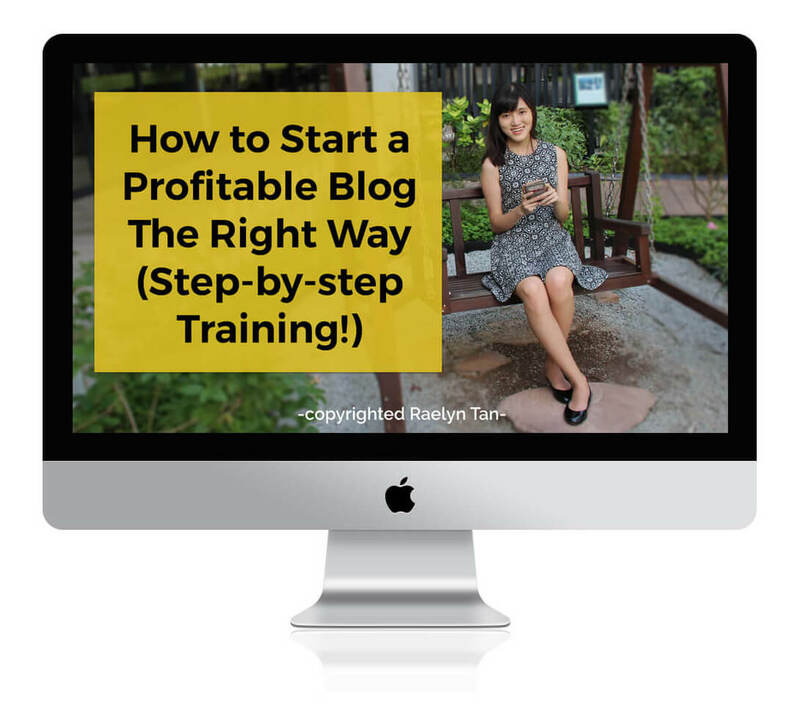 My course, Kickstart Your Blog, is a step-by-step course that will guide and teach you to start, launch and grow a profitable blog. You get over 23 step-by-step, over-my-shoulder video tutorials… which would cover essential blog + business topics such as how to launch your blog, which plugins to download, how your site structure should be like, suitable beginner blog traffic strategies, building your email list, crafting your monetization strategy, and much more. Enroll in Kickstart Your Blog here and get started on your blogging journey with a proven roadmap in hand. Raelynn, I do have two sample authors I’d like to emulate. I’m going to pick a new theme, ok? Because you are a committed Christian I’m going to use your link I am increasingly cautious mentioning my faith/organized religion has become divisive here, but it’s a lifesaver– after 40 in particular. Bless you and I’ll try to be ready in 36 hours. Thanks for sharing this article. I like all the ideas. I will try your kickstart blog soon because I want to start a business. Thanks for sharing this. Hey! Awesome 🙂 See you inside Kickstart Your Blog!